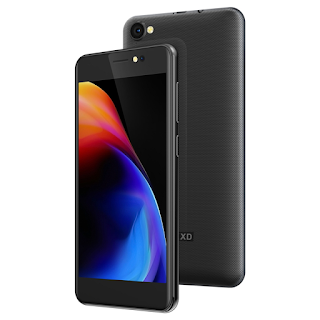 Recently, Chinese manufacturer KXD Mobile just released 2 super budget smartphones for Indian market—KXD W50 and KXD W55. 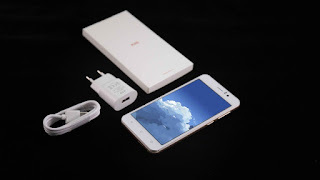 They are only ₦ 16,280 and ₦ 17,020 on Jumia(flash sale). It is no doubt that they are entry-level phones. But they manage to bring better users experience than competitors. 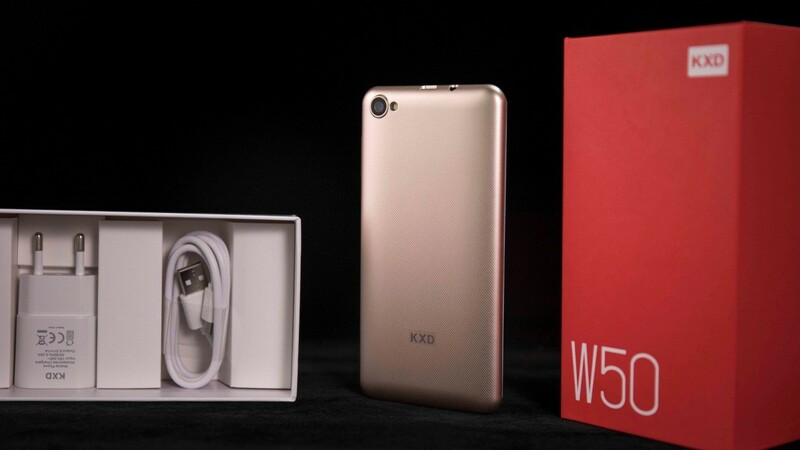 For example, KXD W50 is doing much better in terms of multi-media performance. When it comes to multimedia needs, what we see and hear is the most important thing. Without good display and speaker, you are just watching, not enjoying. 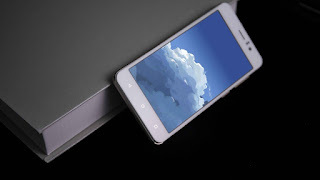 And for low-end phones, it is hard to deliver the multi-media performance people want because of limited cost. However, KXD Mobile equipped W50 with an IPS display, which beats many rivals at this price range. IPS panel can provide higher brightness and more accurate color saturation. The display on W50 is up to 500nits with 90% sRGB color gamut. And there is RawColor technology on W50. It is similar to HDR screen technology on iPhone. It increases the brightness in shadow and improves the color contrast. As for the speaker, KXD Mobile put a larger sound box into W50. The size is 20% bigger than normal smartphone speakers, delivering 40% louder volume. Moreover, KXD optimized the frequency to make the sound from the speaker more pleasant and comfortable. Even though KXD W50 is just a cheap entry-level phone, it surprisingly provides superior multi-media performance than competitors. 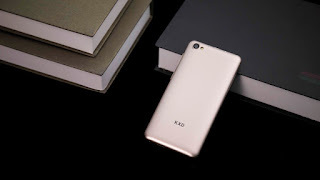 If you want a budget phone and still want to enjoy music and movie on it, KXD W50 will be one the few choices you can find. Watch KXD W50 introduction video on this youtube channel. KXD W50... The Smartphone for everyone!